PHILADELPHIA (September 25, 2014) — Keep the summer vibe going into the fall by exploring the enormous variety of creatures that live in the ocean “down the shore” at Ocean Fest featuring the Philadelphia Shell Show, Saturday and Sunday, Oct. 18 and 19, at the Academy of Natural Sciences of Drexel University. The festival features seashell hunts, shark dissections, live animal shows, sea story readings, an international shell market, and the largest display of shells in the Northeast. Ocean Fest is free with regular museum admission. 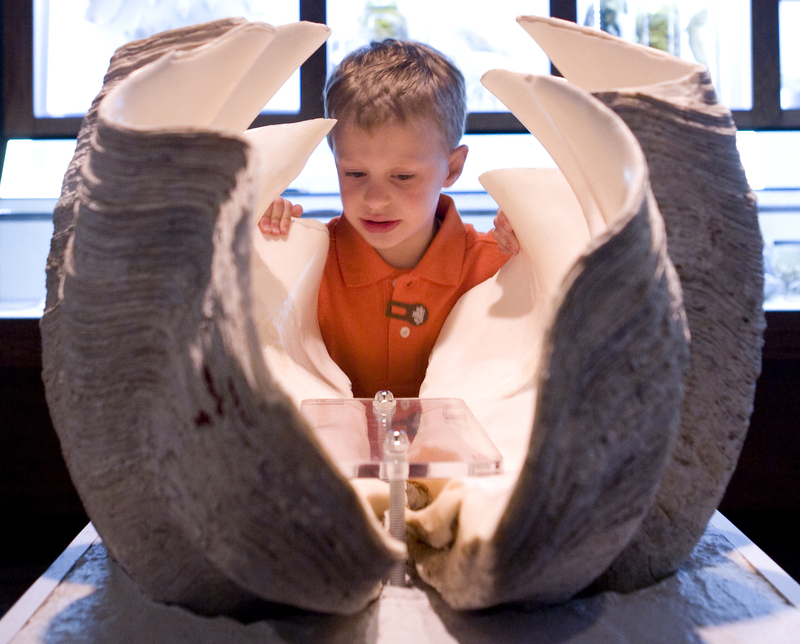 Ocean Fest Featuring the Philadelphia Shell Show means hands on fun for the whole family, Oct. 18 and 19.